Looking for an evangelical church in North Cork? 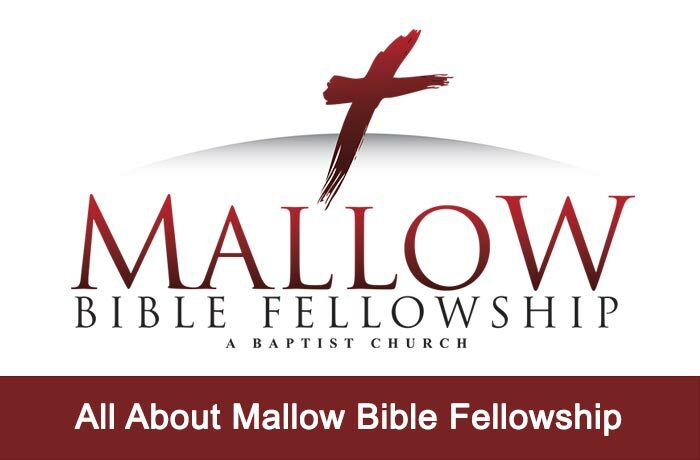 Visit Mallow Bible Fellowship! 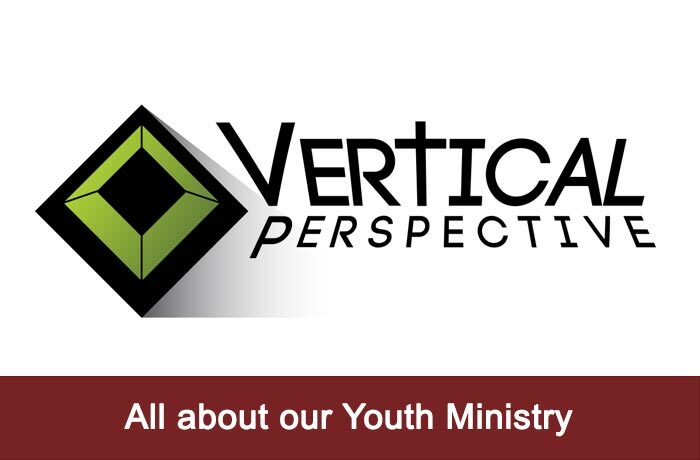 Looking for a Christian youth group in Mallow? Vertical Perspective! Looking for a Baptist church in Mallow? Try Mallow Bible Fellowship! Like to sing? Enjoy Christian music? Mallow Bible Fellowship!